This Norwegian team made a good championship last year in that they finished in the third position of the Norwegian league. At the moment contrast with this good season and come from 7 consecutive defeats. They are in a deep crisis of results and placed in the middle of the league table in the national championship. The squad itself does not have much quality, especially if we speak in the European context where the level is highest. They are a team that always suffer goals and that in a bad moment of form, they are having difficulties reacting and returning to the points. Even in the Europa League came to lose 3-1 at the Besiktas home in Turkey. In this group are not pointed forward. 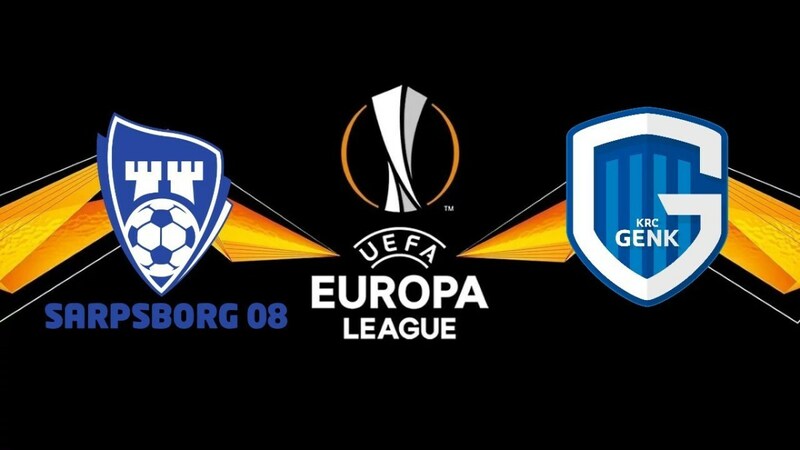 Genk are a team that plays in this Europa League with great delusion after last season they have reached the quarterfinals of this competition. Genk is a well-targeted team, interesting and offensive football. They are very strong in the league, in 9 games they have 7 wins and two draws and they have not lost yet. They are in the 2 nd place and playing well can fight for the title of champions. Genk have made many goals and come from a huge series of wins. In the last 3 games they have scored 13 goals, which is absolutely fantastic. In this Europa League they started to beat Malmo 2-0 at home on Matchday 1 in a display more than enough to make it a fair triumph for the Belgians. Genk has a clear ambition to move forward in this group, they are a strong team, offensive football, they always play to win and I see them at a much higher level if we compare them with Sarpsborg. Even playing away from home I believe that the Belgians remain packed and that they achieve the victory in this game. The Norwegians do not know what it is to score at a great time, they face a rival who plays a more offensive football and not even the motivation to play in the Europa League, will be enough to keep alive the desire to score in this game that will be of a very high degree for the Norwegians. Genk wins the match.